I recently had the privilege of attending a conference called EDGE|X where I heard some very phenomenal speakers like Bob Goff, Ann Voskamp, Bill Hybels, Tamika Catchings, and Mitch Daniels. Each of these speakers had something equally inspiring to share with the audience. The speaker whose message really spoke to me was Ann Voskamp, and her talk is the one I am going to focus on in this blog. Ann is a wife, a mom, and an author of the New York Times best-selling books The Broken Way and One Thousand Gifts: A Dare to Live Fully Right Where You Are. In addition, she has a blog that is one of the Top 10 Christian blogs on the web. Specifically, for this conference, her topic was how to lead well through brokenness. Throughout Ann’s presentation, she emphasized the fact that we all have brokenness in our lives and are affected by this emotionally, spiritually, and physically. Ann was vulnerable and shared with us some of the brokenness in her life. She told us a heartbreaking story about when she was a kid and watched outside her farm window only to see her 2-year-old sister get run over. She went on to explain how this dramatically affected the course of her life. This story really grabbed my attention. It made me think about how precious life really is and empathize with her, as well as others in this world who have gone through hardships like this. Brokenness is real, and everyone on Earth experiences it in some shape or form. As leaders, we want to be vulnerable and share our brokenness with others – living in community is powerful! To do this, we each must accept that we all are broken. “The world needs leaders who can lead well through their brokenness,” explains Ann. She goes on to talk about the fact that everyone has this “unspoken broken” that they don’t often talk about. What is your “unspoken broken?” Have you ever thought about it? According to Voskamp, to lead well we must be able to understand our own brokenness. When we go there, and only then, can we change the world. Once we accept we are all broken and share our brokenness with others, then we can truly give back to the world. In Ann’s words, “set the captives free,” for it is the sick who need a doctor, not the healthy. Leading well means going into the darkness and giving back. One of my favorite quotes from this presentation is, “The only way to fill up is to pour yourself out”. This is so true! The more you pour out and share your brokenness with others, the more you are healed. The more you are healed, the more you can fill up and then pour out your love to others. “Real leaders keep giving it forward,” says Ann. 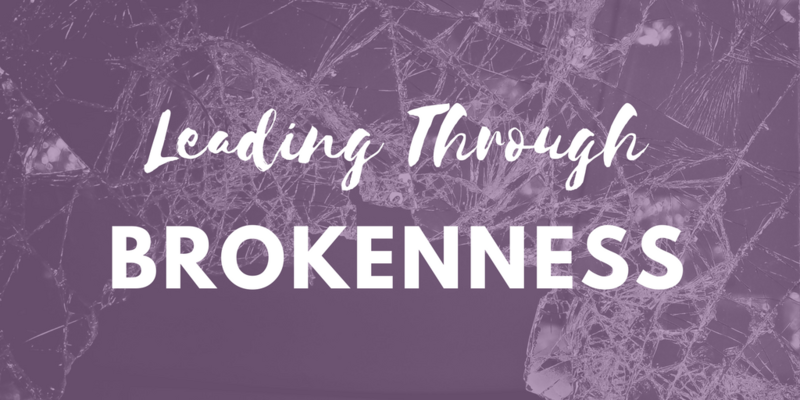 I want to challenge and encourage you all to think about how can you lead through brokenness. What is your “unspoken broken?” What can you do to become a better leader? 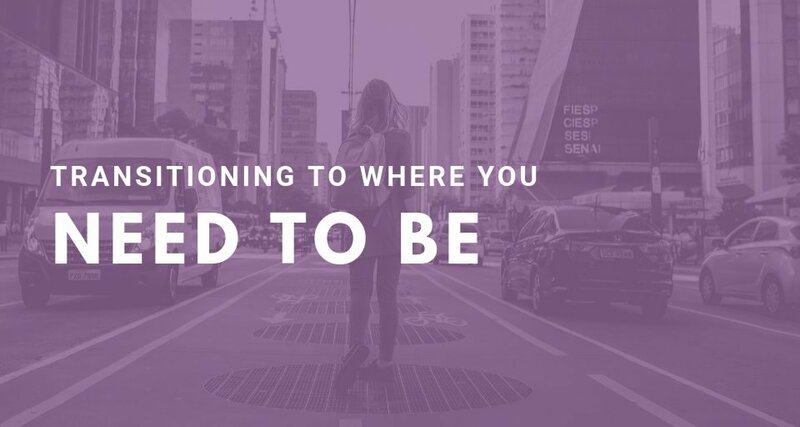 Purple Ink is on your side and ready to help you! We offer a wide variety of HR services and training. 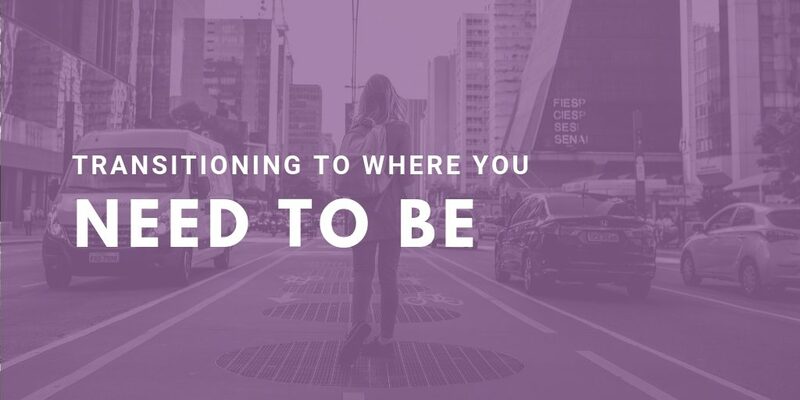 If you want to learn more about what we have to offer and how we can help you in your leadership journey, reach out to Purple Ink or send me an email at kira@purpleinkllc.com. Kira is a consultant with Purple Ink. She finds joy in getting to meet new people, hearing others’ experiences, and discovering others’ needs.